The world is on the brink of disaster, and the clock is ticking. Iran has just conducted its first atomic weapons test. Millions of Muslims around the world are convinced their messiah?known as the Twelfth Imam?has just arrived on earth. Israeli leaders fear Tehran, under the Twelfth Imam?s spell, will soon launch a nuclear attack that could bring about a second Holocaust and the annihilation of Israel. The White House fears Jerusalem will strike first, launching a preemptive attack against Iran?s nuclear facilities that could cause the entire Middle East to go up in flames, oil prices to skyrocket, and the global economy to collapse. With the stakes high and few viable options left, the president of the United States orders CIA operative David Shirazi and his team to track down and sabotage Iran?s nuclear warheads before Iran or Israel can launch a devastating first strike. New York Times bestselling author Joel C. Rosenberg returns with his most exhilarating political thriller to date?a pulse-pounding tale of international intrigue that will keep you on the edge of your seat and wondering... what if this worst-case scenario comes true? 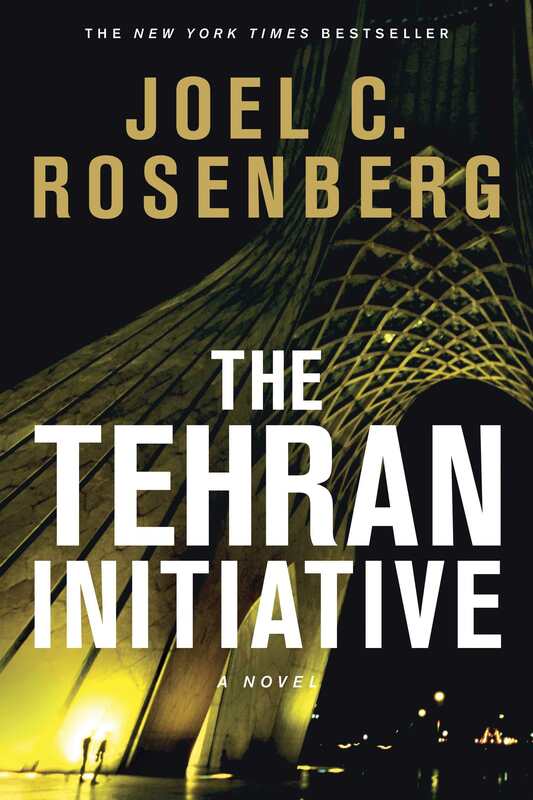 The Tehran Initiative by Joel C Rosenberg was published by Tyndale House Publishers in May 2012 and is our 28205th best seller. The ISBN for The Tehran Initiative is 9781414319360. Be the first to review The Tehran Initiative! Got a question? No problem! Just click here to ask us about The Tehran Initiative.